Our Services • Precision Hair & Wigs | Hair Salon, Newark, Delaware | Haircuts | Wigs | Hair Pieces | Beauty Treatments A full-service hair and beauty salon, and wig boutique, since 1986. Precision Hair & Wig Salon of Newark, Delaware, is a full-service beauty salon and hair replacement center offering everything from haircuts and styling for men, women and children to color, permanent waves, waxing, and, through our associate, skin care and oncology esthetics. 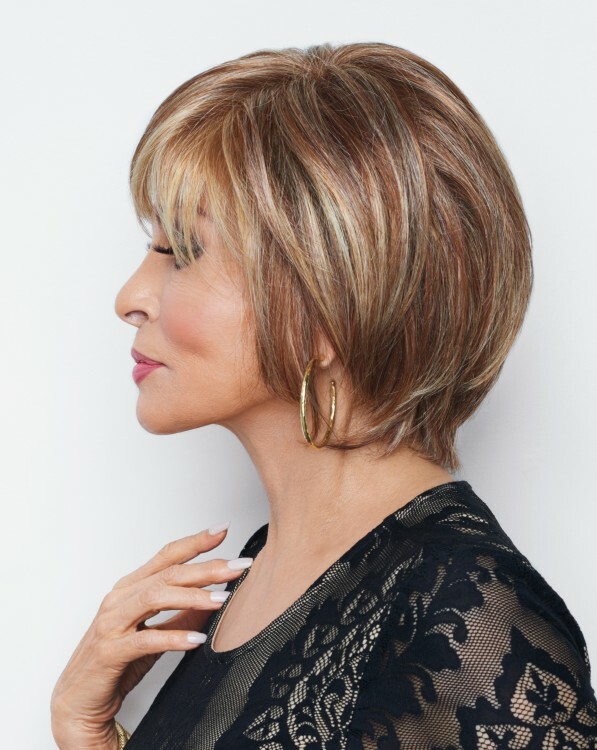 Our premiere hair replacement center is Delaware’s source for wigs and hair pieces. We have a complete line of wigs for men, women, and children in many colors, styles, and cuts. 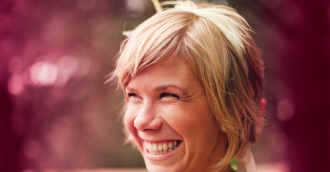 Whether you simply desire a fun new look or need hair replacement for medical reasons, we will accommodate your needs.